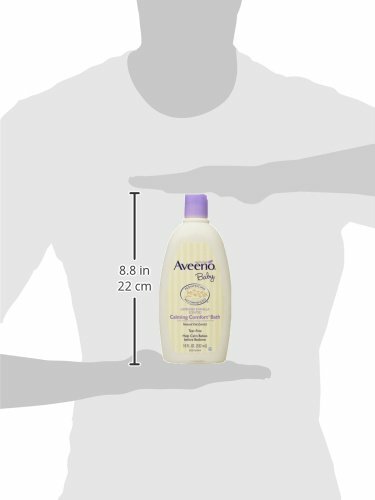 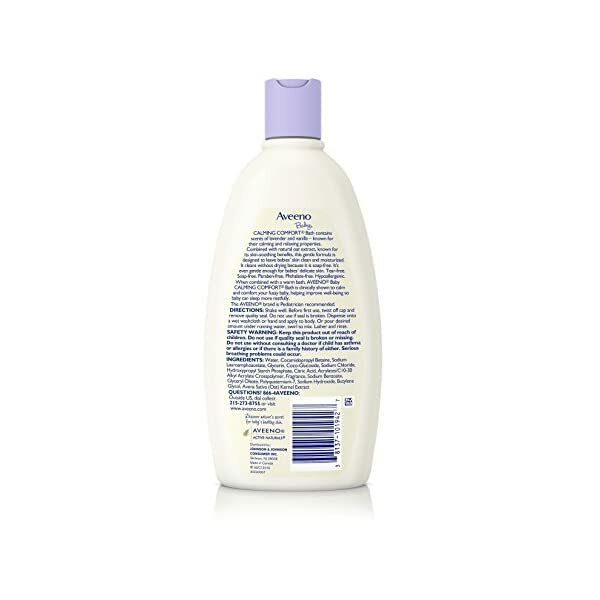 Want to buy CHEAP Aveeno Baby Calming Comfort Bath with Lavender & Vanilla, Hypoallergenic & Tear-Free, 18 fl. 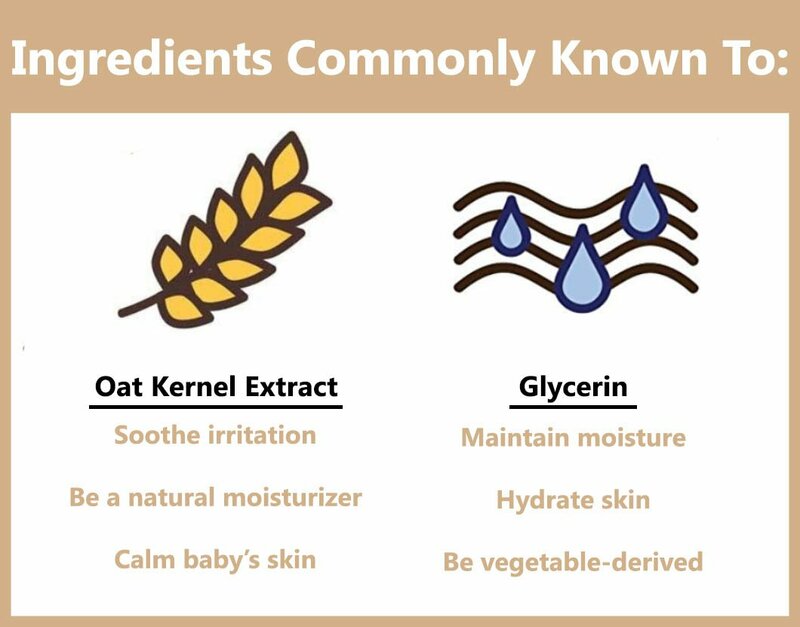 oz? 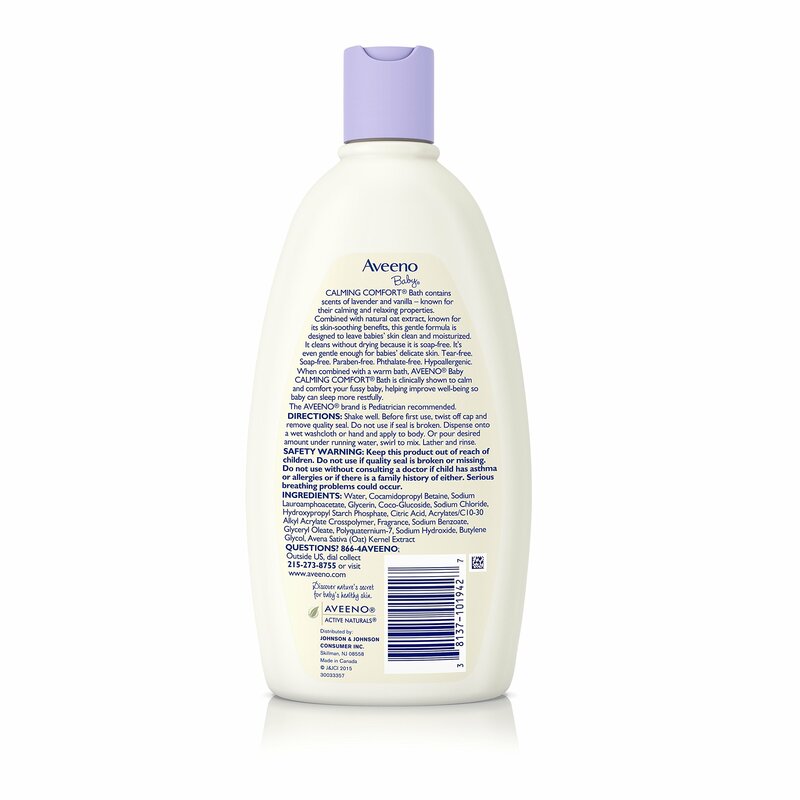 Aveeno Baby Calming Comfort Bath incorporates scents of lavender and vanilla – known for their calming and relaxing properties. 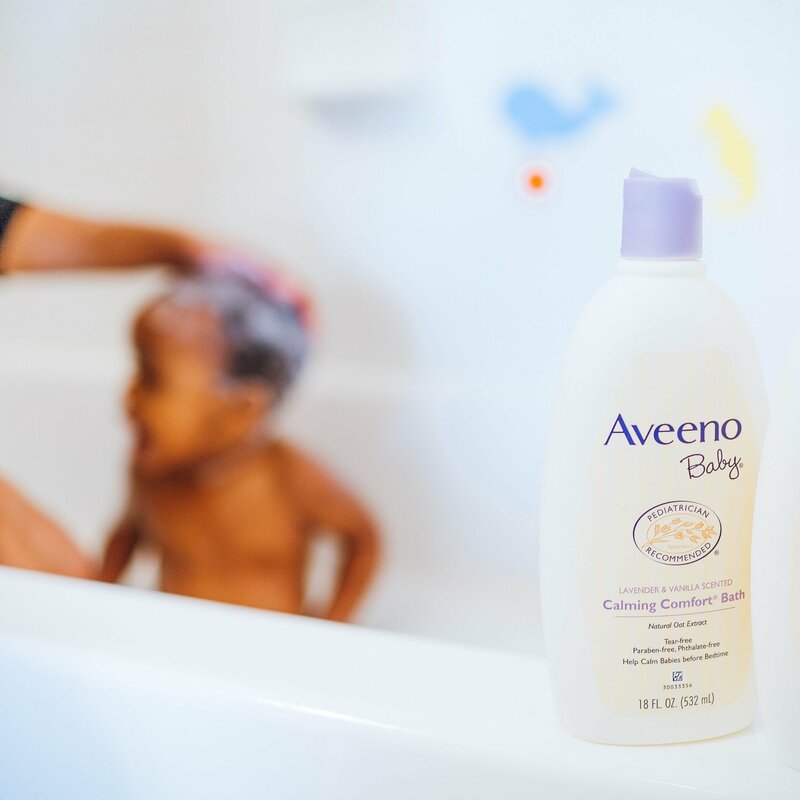 Made with skin-soothing natural oat extract, this wealthy lathering baby bath is specially formulated for infants and is hypoallergenic, paraben- and phthalate-free. 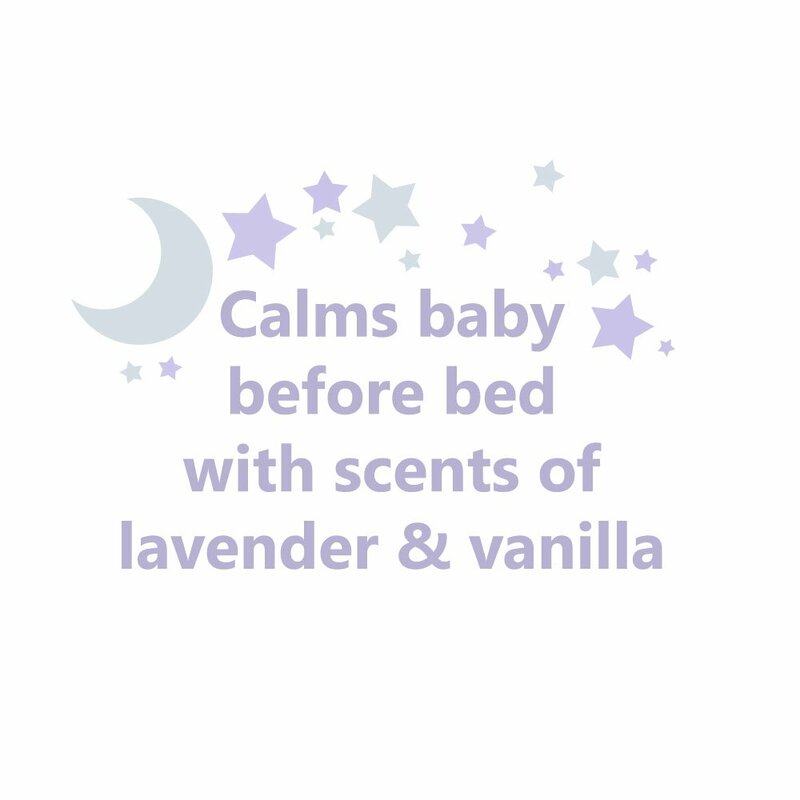 The gentle formula of this bedtime baby bath cleanses and moisturizes baby’s delicate skin and is clinically proven to calm and comfort fussy infants when combined with a warm bath. 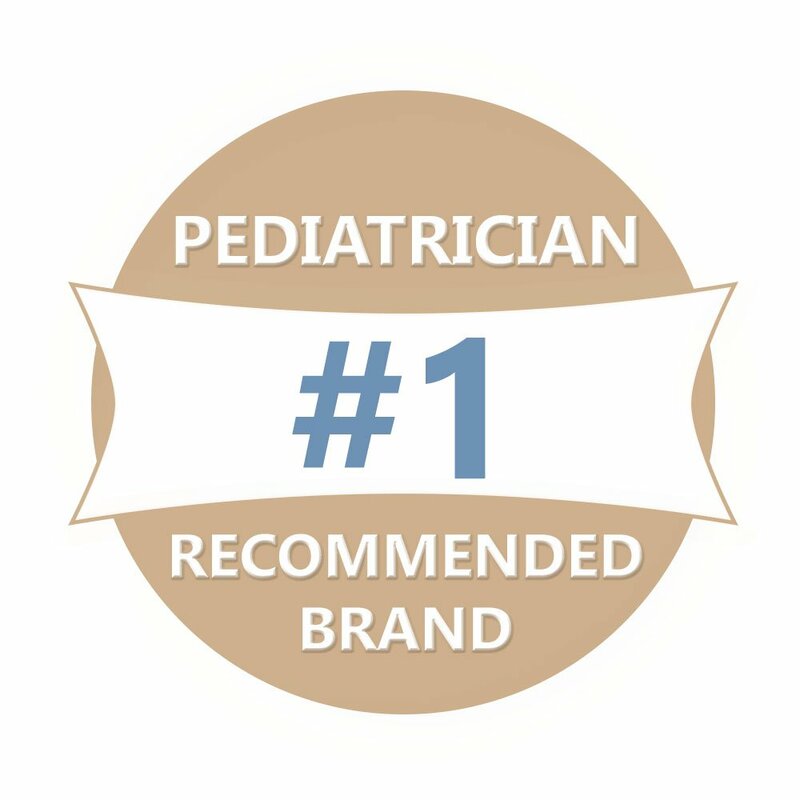 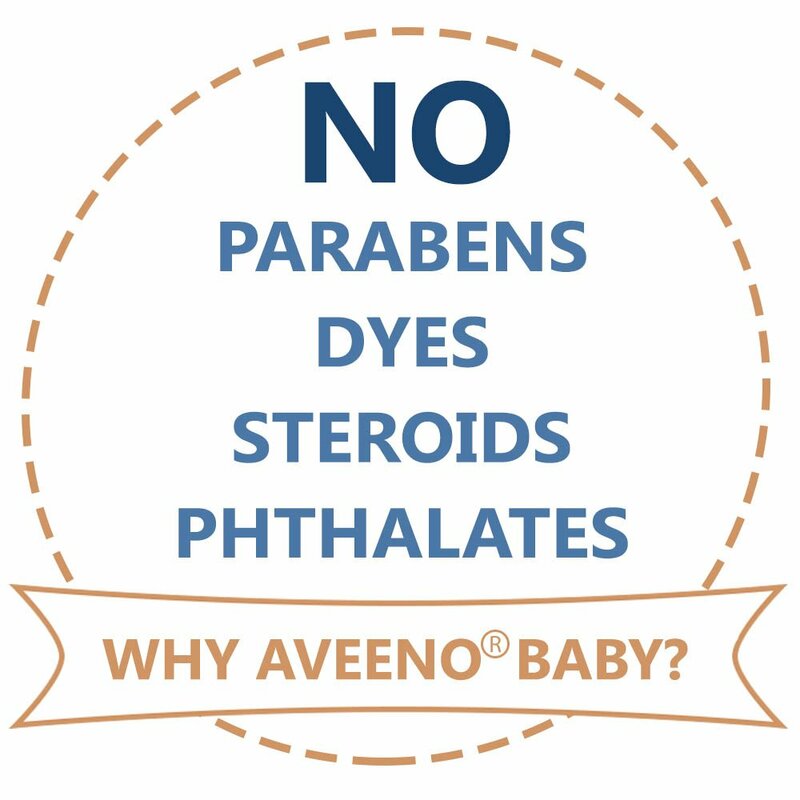 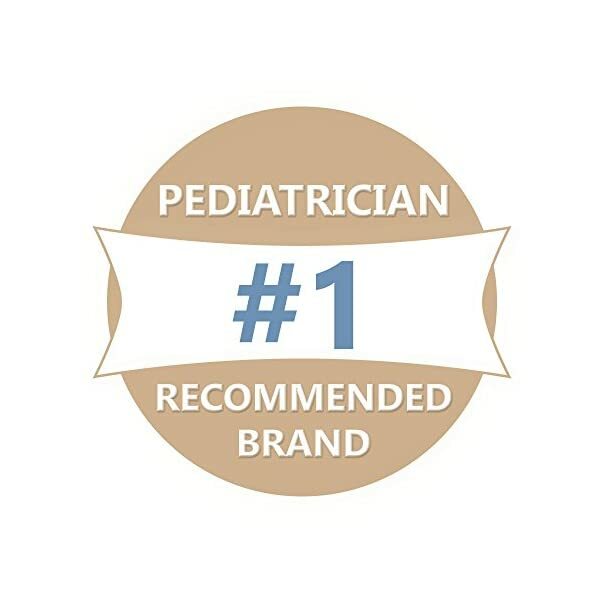 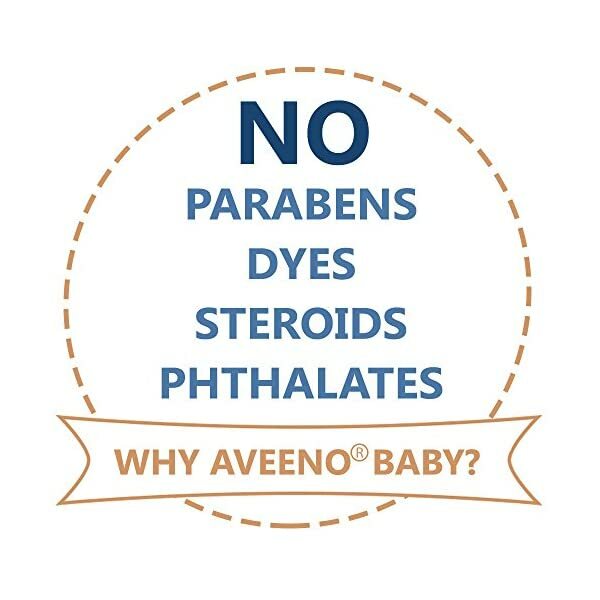 Really helpful by pediatricians, Aveeno Baby Calming Comfort Bath is tear-free, soap-free, non-drying, and gentle enough for on a regular basis use.Ingredients- Water, cocamidopropyl betaine, sodium lauroamphoacetate, glycerin, coco-glucoside, sodium chloride, citric acid, acrylates/C10-30 alkyl acrylate crosspolymer, sodium benzoate, glyceryl oleate, sodium hydroxide, fragrance, polyquaternium-10, guar hydroxypropyltrimonium chloride, butylene glycol, avena sativa (oat) kernel extract.